If you purchased or owned a front-loading washing machine manufactured by Whirlpool, you may be entitled to cash or other compensation from a class-action settlement. Brands include Maytag, Kenmore, and Whirlpool. A federal court authorized a notice to consumers after a settlement was reached in several class-action lawsuits against Whirlpool Corp. and Sears, Roebuck and Co., over front-loading washing machines manufactured between 2001 and 2010. If you are included in the settlement, you may qualify for a cash payment, a rebate on the purchase of a new washing machine or dryer, or reimbursement for out-of-pocket expenses incurred due to past mold or odor problems in your washing machine. Judge Christopher A. Boyko of the United States District Court, Northern District of Ohio is overseeing the settlement. The cases are known as In re Whirlpool Corp. Front-Loading Washer Products Liability Litigation, Case No. 1:08-WP-65000 (MDL 2001); and In re Sears, Roebuck and Co. Front-Loading Washer Products Liability Litigation, Case Nos. 06-CV-7023, 07-CV-0412, and 08-CV-1832. The lawsuits claim that the washers fail to self-clean and tend to accumulate bacteria and mold, resulting in bad odors and ruined laundry. The lawsuits further claim that the defendants breached warranties, were negligent and violated various state consumer protection statutes in connection with the manufacture and sale of the washers. Whirlpool and Sears deny there is any defect in the washers. The settlement does not mean that a court found that defendants broke any laws or did anything wrong. 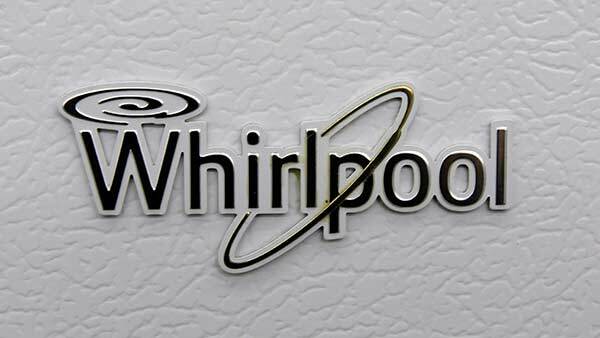 In fact, in the fall of 2014, both sides held a trial on some of the claims in the lawsuits, and the jury found in Whirlpool's favor. To determine if you are eligible for the settlement, you need to verify that your washer model number and serial number is included in the settlement. Using the model number and serial number, you can verify whether you are included by comparing your information to a list of qualifying washers available at www.WasherSettlement.com.